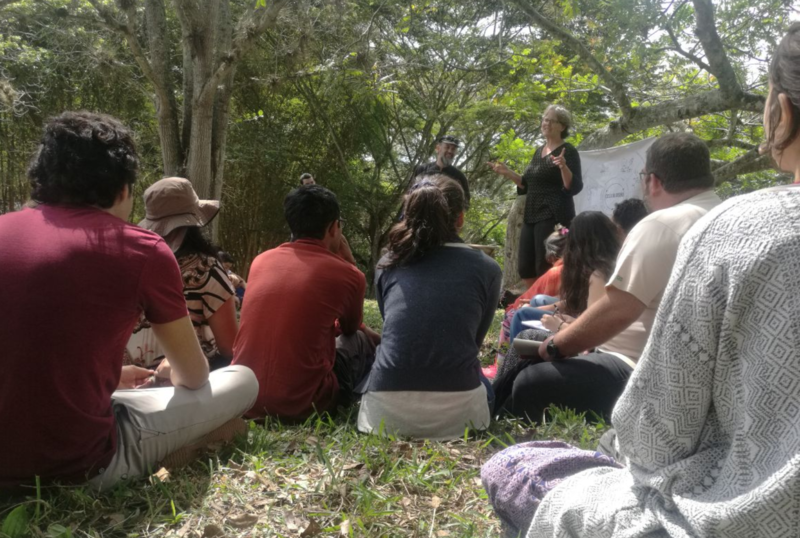 This document contains data breakdowns, reports, and photos from IDDS Climate Change Adaptation in Fusagasuga, Colombia. Information includes participant demographics, short and long-term goals, summit activities, team designs, post-summit surveys, and more. IDDS participants and community members designed two different tools to control and exterminate the common weed, Ojo de Poeta. Both have extendable hooks with different systems of retraction using strings and belts. The tools have been successful in extracting more of the weed in less time and with less effort than traditional methods. This report is in Spanish.